Virginia may be most well-known for its U.S. history (and its presidential history in particular), but red and white means more to us than just colors on the flag. Virginia wine has been making a name for itself in the past few years, winning awards, earning renown, and lending itself to wine lovers both national and international. If you’re a fan of the vino, then you’ll be pleased to learn you can taste some top quality Virginia wine at a fantastic winery only 25 minutes away from Bay Haven Inn of Cape Charles. 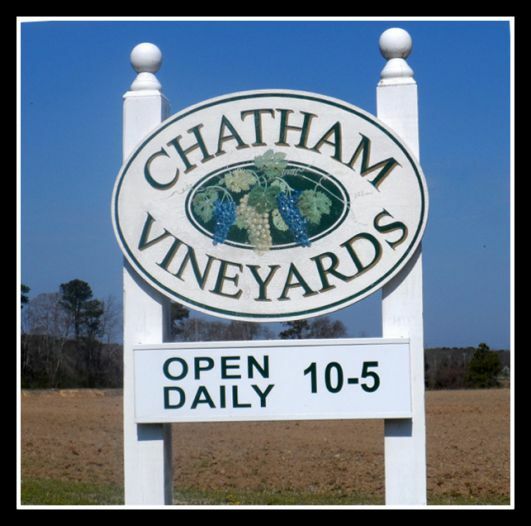 Chatham Vineyards is a 15-year old winery owned and run by second-generation winegrower Jon Wehner and his wife Mills: “The high-density, European-style vineyards contain 32,000 Chardonnay, Merlot, Cabernet Franc, Cabernet Sauvignon and Petit Verdot vines” (ChathanVineyards.com). Treat your tastebuds to sips of steel fermented Chardonnay with notes of pear and green melon. Indulge in the rich, velvet raspberry of the Cabernet Franc. 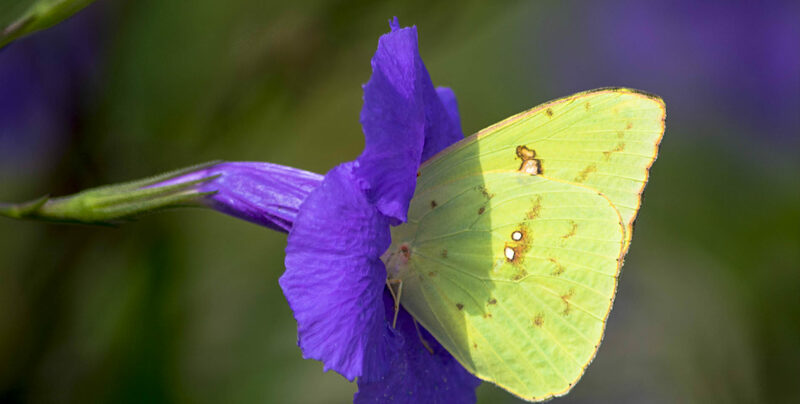 Are you a fan of sweeter wines? Then you’ll love the Harvest Dessert Wine, a blend of Cabernet Franc and Merlot. Are you craving a classic Bordeaux? Then you won’t want to miss the Vintner’s Blend with grapes aged in French oak barrels. If your mouth is already starting to water for some of Chatham’s Church Creek wines, then wait until you hear about the adventure that awaits you in making your way to the winery. Most people drive to vineyards, right? Well, here at Cape Charles, we offer another means of transportation—the “Paddle Your Glass Off” Kayak Winery Tour with Southeast Expeditions. All you have to do is schedule your tour, and of course, book your room at Bay Haven in of Cape Charles, so that you have a warm, welcome place to return to after a day vino adventuring.